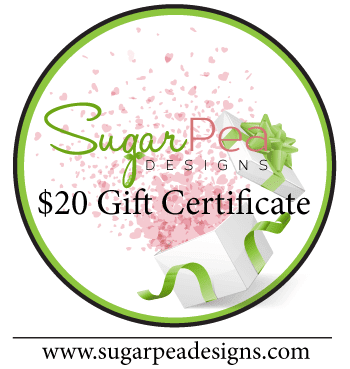 Happy Friday and Welcome to the SugarPea Designs Sweet 2 Repeat Blog Hop! 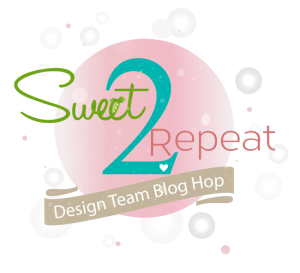 Now that so many of you have the fun products from our Spring Release in your hands the design team has a little more inspiration for you to help you get going with your new goodies. I started by stamping, COPIC colouring and die cutting the book worm and books from the Class Act stamp set. They were adhered with foam tape to a Stitched Circles die cut the sentiment was put together using the SugarCut Teacher die cuts and sentiment from the Class Act stamp set. I always like seeing new ideas for teacher cards. This is very sweet! This is the cutest teacher card! Absolutely adorable! Sooooooooooo cute!!! I loveeeeeeeeeeee this!!!!!!!!!!!!!!!! So cute--I like your coloring. 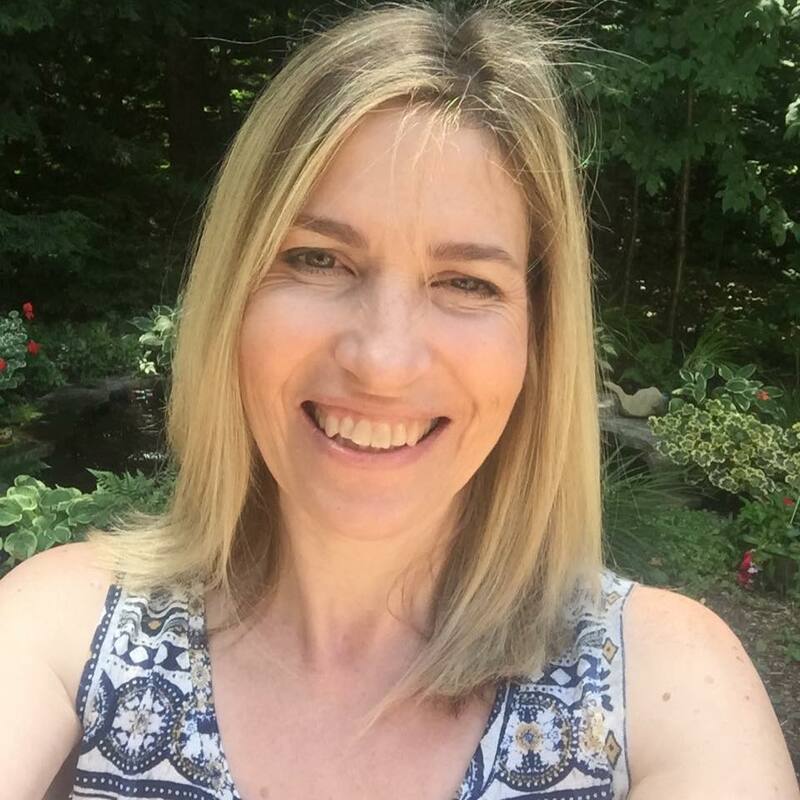 Just cute as can be Tracey! Adorable card Tracey, love the teacher die!! Ohhh, I love that little bookworm. Great card. Eeep! This is so adorable! Such an adorable card! Love that teacher die! 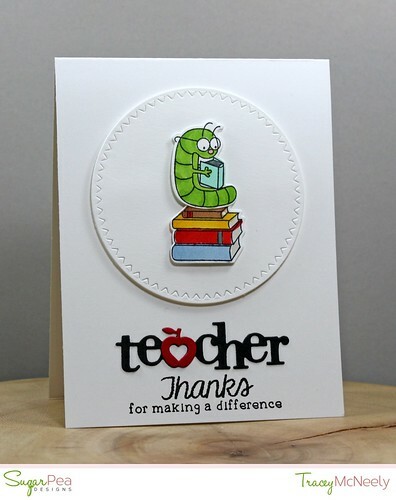 So adorable, fantastic card for a teacher! Such a cutie lil book worm.. lovely card! Adorable....this is just too darn cute. Cute CAS card. Love the design. very fun teacher card...love the teacher word with the apple. Ack!! So cute! Love that adorable little bookworm! Adorable!! Love that cute bookworm and the great teacher die! I love that die cut apple as the a in teacher! So fun. Cute as can be! Gosh, I adore anything teacher related, and this creation is no exception. Perfection!